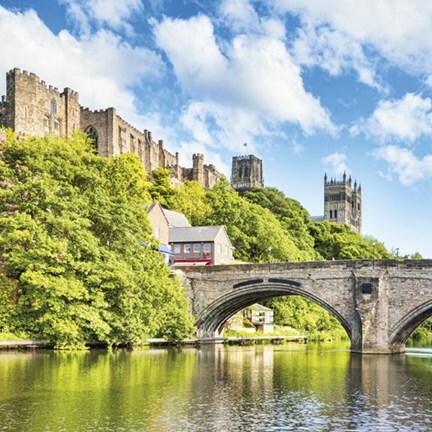 The two cities of Durham and York together with the former Spa town of Harrogate provide great contrast on this NEW holiday. and alleyways with many shops. 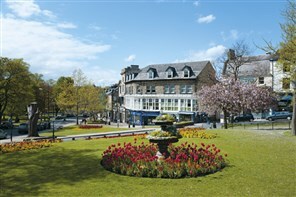 opportunity to learn of its history as a Spa town. has played in our history over the centuries.